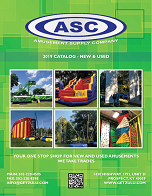 Amusement Supply Company is happy to list this Used Rat Race Obstacle Course that was built buy Cutting Edge Creations. Everyone loves a good race. Rat Race™ is fast and exciting for both kids and adults! A series of obstacles await you around every corner. Two opponents race in opposite directions through tackle dummies, tire runs, climbing walls, and a large slide. The first to make it to the finish line wins! Rat Race™ is still the hottest obstacle challenge in the industry. With its figure-eight track, it’s an alternative to conventional and 180-degree units. It is a great attention getter--just being retired to rotate inventory. Condition is good. There is no mold, mildew, or odor and could be used at any event. New, this unit is priced at $13,500 but this on is $3500. Located in Phoenix, AZ. 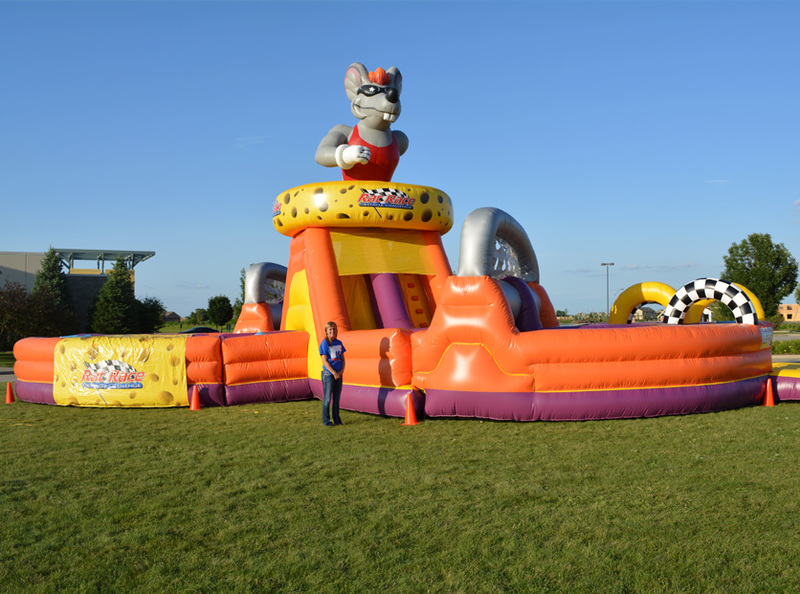 Click the button below to add the Rat Race Obstacle Course to your wish list.